M Night Shyamalan’s a walking time bomb when it comes to quality. While one film might deliver, the next might disappoint. For example, the double knockout of Lady in the Water (2006) and The Happening (2008) were completely rejected by fans of the director and nearly destroyed Shyamalan’s career entirely. He’d lost the respect of many audience members out there. Had he lost it? Well, for a while there it seemed like so, like he’d lost that magic that makes directors produce a good film. Then he kicked back and made a horror film called The Visit (2015), about these pair of grandkids who go to visit grandma and grandpa in their house in the middle of nowhere. 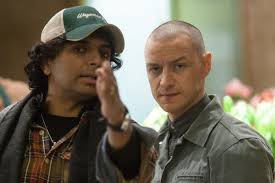 Apparently, working on a smaller budget did Shyamalan good because with The Visit, Shyamalan proved to us and himself that he could still make a good film. Shyamalan cemented his comeback with Split (2016) which presented us for the first time with the fascinating character called ‘The Beast’. An awesome performance is what carried that film and we got McAvoy to thank for that. His psychical and psychological transformations when he switches from personality to personality is one of the films biggest strengths. 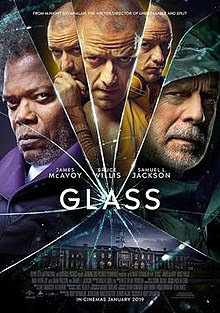 Split was also the film that united Split, Unbreakable and now Glass as films that coexist in the same universe, with characters from Unbreakable and Split crossing over onto this new film Glass. There was a lot of speculation in regards to the film. Would Shyamalan deliver one of his good ones? Does he still as they say “have it”? Was Split a fluke? Would this be a great sequel, or a forgettable one? I enjoyed Split a lot but I remember thinking it wasn’t original. We’d seen movies about psychos kidnapping people for vile purposes a million times before. But that performance and that tension Shyamalan directs so well got me reeled in. 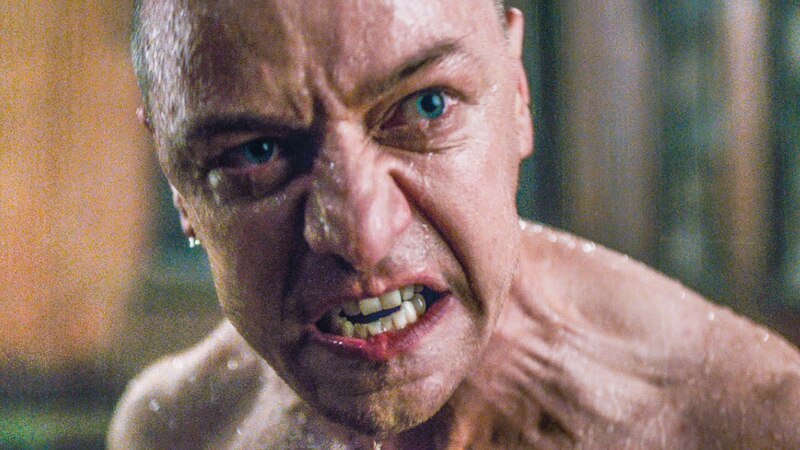 With Split I went back to that old saying “it’s not what you say but how you say it”, sure we’d seen this type of story before, but Shyamalan told it so very well! Now here comes Glass, the sequel in which we’d see all these fantastic characters clash. The Beast, The Overseer and Mr. Glass. So is it the big conclusion we all expect? Yes it is my dear readers. You feel that tension building all the way through, kind of how all those Rocky movies that all led up to the big fight in the end. 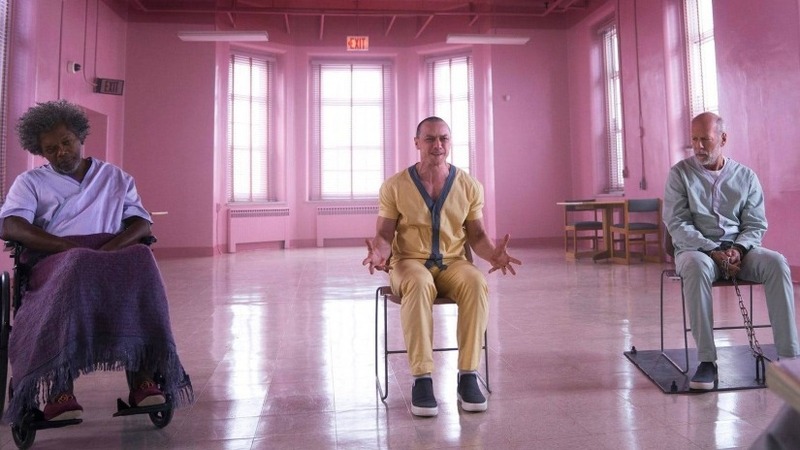 Glass is a very fresh take on the whole superhero thing. It tones everything down, makes it more believable. This is not a big special effects spectacle, no, this movie is more about performances, tension and suspense. In that sense the film was a breath of fresh air. It was interesting to see a super hero film that wasn’t 90% computer generated. So yes, glad to inform that Glass focuses on gripping performance and a well written, tense script. 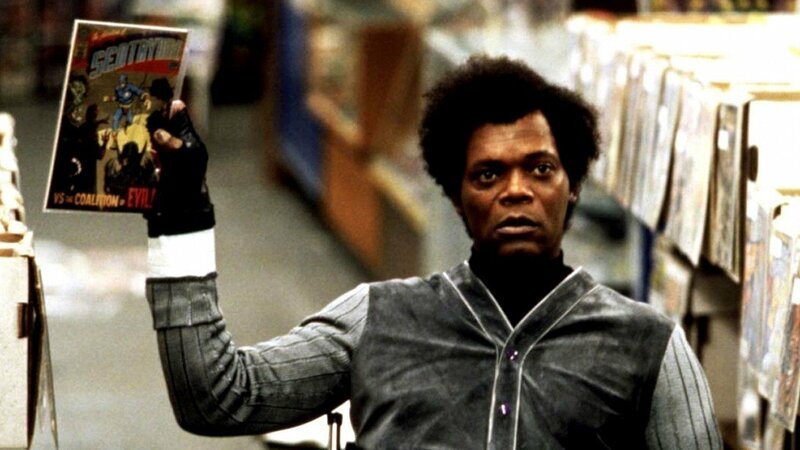 When Unbreakable (2000) premiered I remember I didn’t know what to expect. The premise pulled everyone to see it. How and why had David Dunn survived that tragic train crash where everybody died, except him? A lot was expected of the second film from the director of The Sixth Sense (1999), which had been a hit the previous year. When I went to theater to see Unbreakable the night of its premiere, did my comic book loving heart know that it would end up being a movie that explained the nature of comic books so well? Nope. And that blew me away! Here I was watching a film about something I loved so much. Back in 2000, super hero films were not as big as they are now, so seeing a film that talked about comic books, was something for me. 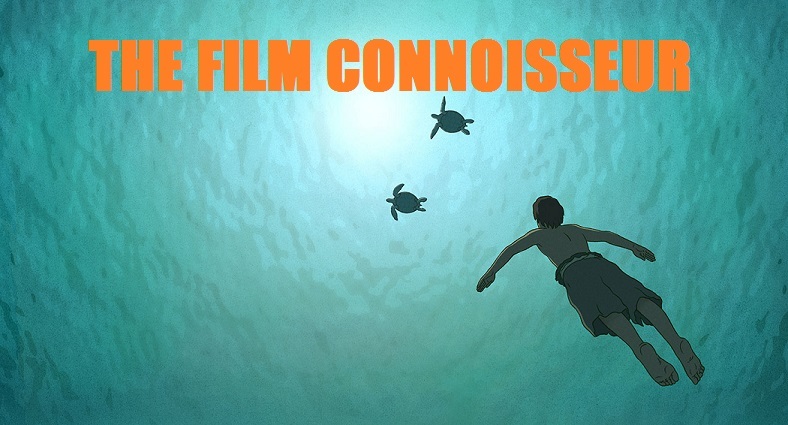 The film used all we know and love about comics and analyzed it with style. To me Unbreakable was one of the films that helped kick off what would become a new era of comic book movies, and era that has been reigning supreme in Hollywood for almost two decades now. 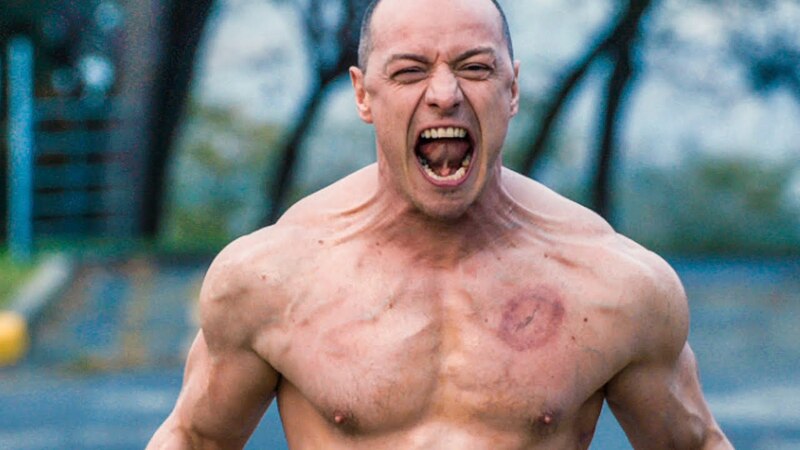 Glass does the same thing yet again, it dives into comic book lore by analyzing the nature of the villain. Why are these villains so deranged? What makes them tick? What set them off? We get a good dose of that in Glass. It takes us deep into the psyche of the psychos Mr. Glass and The Beast. This movie belongs to McAvoy and Mr. Jackson on the performance side of things. Willis plays David, who’s job is to be stoic, strong and quiet, but McAvoy’s Beast loves to chat it up. Every single one of The Beasts 20 something personalities likes to say their piece! The real spectacle here is watching McAvoy do this masterful job of giving each one of the personalities a completely different performance. I’d dare say I’d consider this performance for an Oscar, or some sort of award. Fantastic performance, a memorable villain if there ever was one. So did Glass deliver? Hell yeah, it’s a good film. I don’t get these “bad reviews” that it got from critics? The general consensus out there is that critics hate it, but that fans love it. I don’t get why critics would hate it but I agree that a fan of Split and Unbreakable should be very pleased (and even surprised) by this movie. It takes the premise from Unbreakable and Split further. I congratulate Shyamalan for playing with heavy themes within the context of the comic book world. On Glass he played with that wonderful idea that we all have this potential to be amazing, that we are capable of more than we know, we just have to believe. So yeah, Glass delivers, another good one on Shyamalan’s cinematic crown. Te lo dije, que M. Night Shyalaman era incomprendido por muchos críticos de cine. Se boto otra vez, muy buena!